Jordan Roy-Byrne, Founder of The Daily Gold shares his thoughts on the set up in silver. He outlines what a double bottom looks like while considering the silver chart. We also discuss the general shift towards safe haven assets and the remaining strength in the USD. Click here to visit Jordan’s site for more valuable metals commentary. Always enjoy hearing from Jordan. As far as what constitutes a double bottom….. It is when pricing double bottoms around the same level in a W-shaped formation. There is nothing more complex to it than that, and it is one of the more solid bottoming formations. With regard to whether Silver could be putting in a double-bottom, and Jordan’s comments that it doesn’t normally chop around in the middle, I’d agree to a point, but that isn’t always true either. >> For example, check out the Double-Bottom in Uranium pricing where after the first bottom in late 2016 the pricing spiked up and then trailed back down over a year, only to bottom again slightly above the same price in late 2017. Silver still has to prove it has the juice to take off from here into Q1 2019, but for the last 5 years the precious metals have rallied from tax loss selling in mid December and into the Q1 Run in Jan/Feb. If that plays out from here then this move will have more than qualified as a Double bottom and the $13.62 from Dec 2015, and the $13.86 level from November 2018 would mark longer term support for quite some time afterwards. I find it curious, wacky, and illogical that so many different commentator are more bullish on Gold, but then more bearish on Silver. For thousands of years Gold & Silver as precious metals have tracked together, and that won’t be changing any time soon. Yes, Silver will dive down further than Gold on pullbacks, but it will also play catch up when Gold turns back up and then shoot past the yellow metal and outperform to the upside. 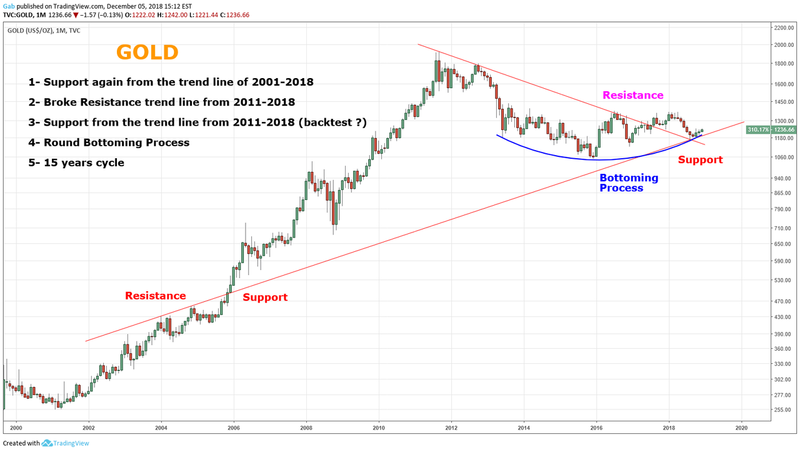 If an investor is constructive on Gold heading higher in 2019, then by defalt they should also be bullish on Silver, and if the bull really gets going, then even more so in Silver. The commodity to watch is Gold, and if it starts breaking out, then Silver will follow and all the comments about inflationary pressures or the industrial components will cease to matter as the PMs will travel together. 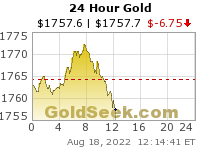 Hi Gab – Nice Rounded bottom process in Gold for sure. 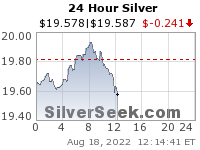 I do think we have a double bottom in silver. Silver may chop around for a few more days going into the FOMC, but post-FOMC I expect it to make a run to its 200 dma very quickly and to top in late December/very early January. It think it has a harsh 4 week decline thereafter into late January before putting in a higher low (perhaps we get as low as $14.40) and never looking back. Mark this date/ time as a referral point in CH PROJECTIONS. IMAGINATION STIMULATION! With Comey’s testimony delayed from today until Friday, this week in the stock market will be abnormal. Dan Bongino thinks he understands, but he only partly understands. Clue to Dan: Obama is a Marxist traitor to the US. David Steele says Ron Paul was right…. Here’s some anti-Jew Political discussion, but also some good ideas. FOR GOD & COUNTRY – WE FIGHT! You can tell how much the military respected GHWBush by the wrinkles in the flag that draped the coffin!!!! The Bush TRUST…….NO MORE………MSM is a TOTAL JOKE……..Morgan started the control media, 1913,,,, what a bunch of sucker the sheeple have been……..
“Ruby Red Slippers”.. .from..Louie,… to Dorthy …exposing the truth….